Essential Oils Safety During Pregnancy & Nursing! Stacey on Essential Oils Safety During Pregnancy & Nursing! 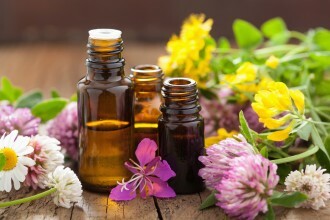 Summer on Essential Oils Safety During Pregnancy & Nursing! © Copyright 2014 Why Be Merely Human. Unless otherwise noted, videos are licensed under CC Attribution-NonCommercial-NoDerivs 3.0.